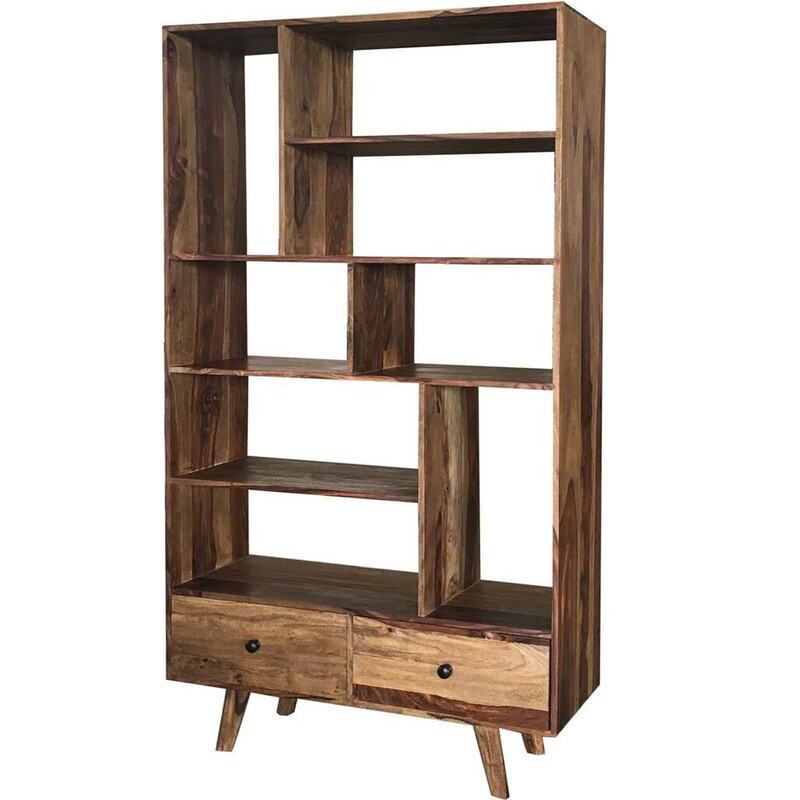 Add a modern touch to your current home interior with this stunning large bookcase. This will make a eye-catching effect on the whole of your dining or living area. This will look perfect in any room from the living to the bedroom... wherever you decide to place this beautiful bookcase will definitely give it a put together look.